Mrs. Mazo was my first grade teacher at Centro Escolar University. She was my first teacher since I did not attend kindergarten. She helped me build self-confidence. She achieved this by showing her own confidence in me and at the same time, handing down both skills and knowledge so that my self-confidence would in fact be based on substance. Of course, there are so many other teachers later along the way who have helped shape me and made me realize my potential. 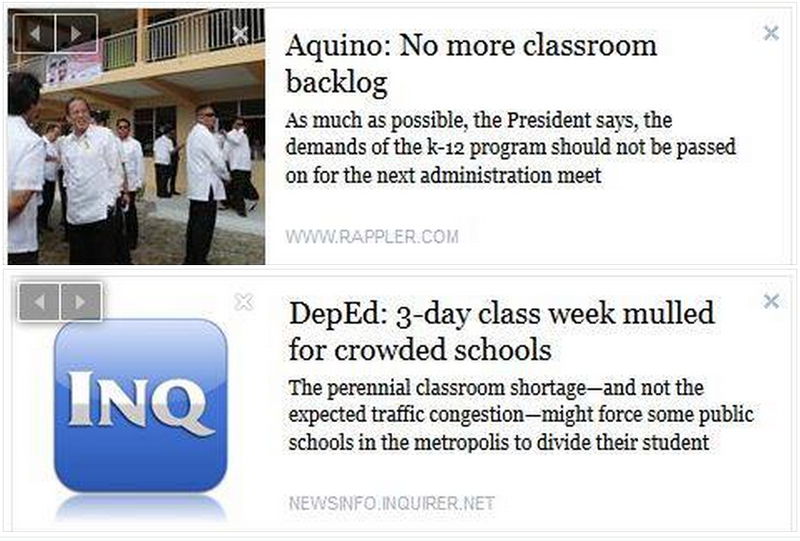 Who Is Counting Correctly, BS Aquino III or Public School Teachers? "...Since taking office, our administration has cleared the accumulated backlog in classrooms, books, and chairs, which means that our students can go to school with the minimum expectation that they will have everything they need to succeed...."
The numbers from Batasan Hills National High School speak differently. 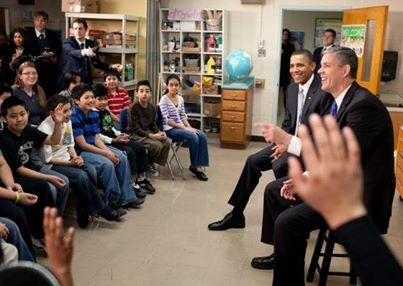 12,600 students in 98 classrooms translate to more than a hundred students per classroom. This high school is not located in a remote area far from the seats of power in the Philippines. In fact, the school sits almost next to the legislative session hall of the Philippine Congress, the Batasang Pambansa Complex. This blog started about two years ago. Since then, it has received over 800,000 pageviews, mostly coming from readers in the Philippines. 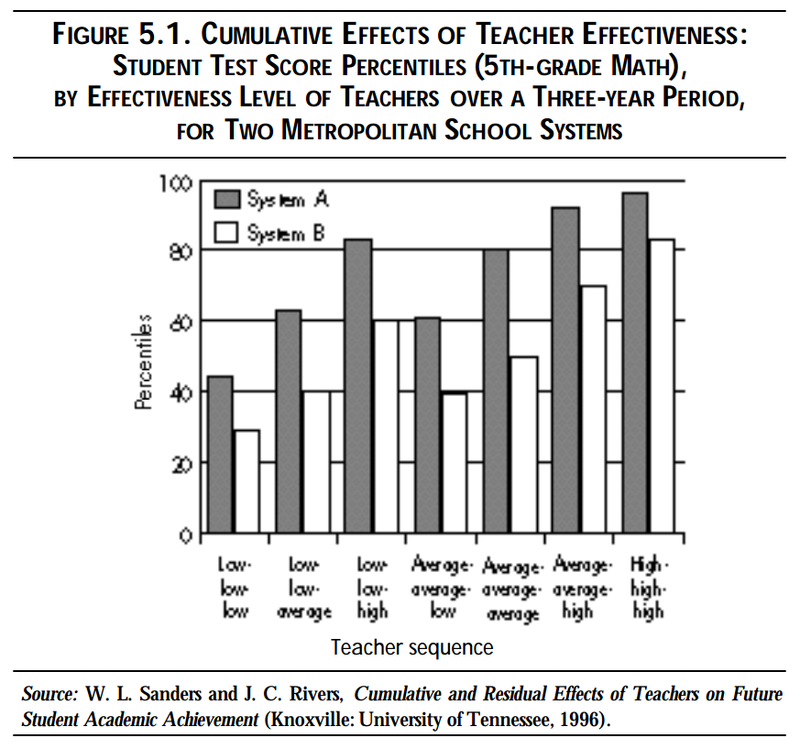 During these past two years, the blog went through research studies on factors affecting education. 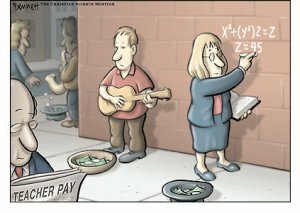 It should now be clear that poverty is high on the list in terms of challenges as well as effects on learning outcomes. Next to poverty and this should not be a surprise, one important factor in education is the teacher. I took the Graduate Record Examination (GRE) in Chemistry in December of 1986. 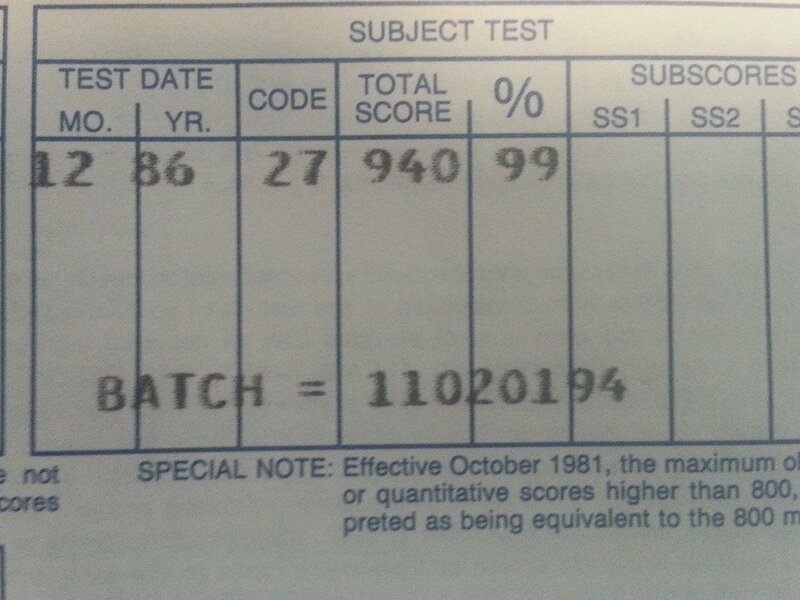 I did exceptionally well and scored at 99 percentile range. Did it mean that I was among the top students entering graduate school in chemistry in the US during that year? I probably was in terms of knowing what was on the specific GRE chemistry test that I took. About 2 decades later, I served for six years at the Educational Testing Service GRE Chemistry Committee. During this time, I was among a committee of eight people tasked to write, review and approve GRE chemistry exams. 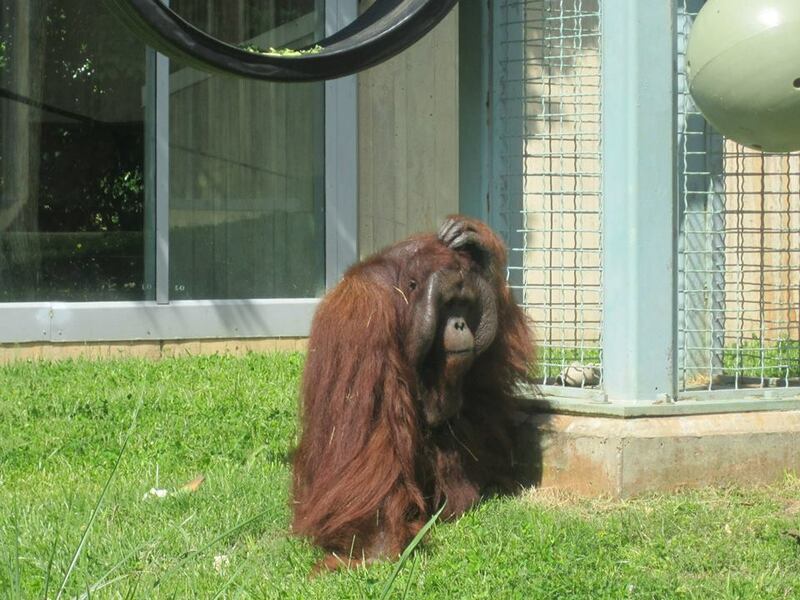 Being on the other side of the fence allowed me to see what these exams can and cannot tell. A standardized test can point to deficiencies, but it certainly cannot be used to rank good, better and best. Students from lower income families obtain poorer scores in standardized exams. Graduation rates are likewise lower for students whose parents are struggling economically. 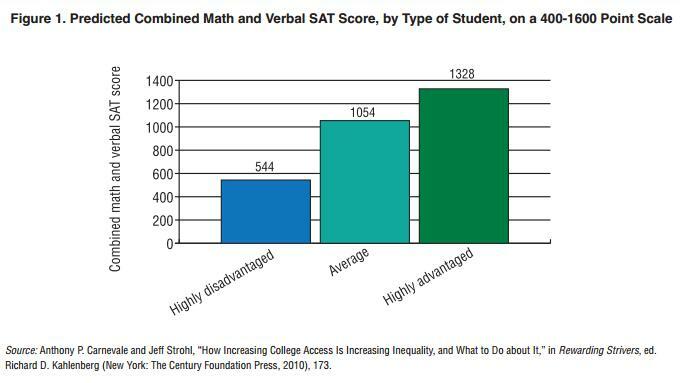 The correlation is clear: Poor academic performance aligns with lower household income. In fact, this is not a mere correlation. Evidence suggests that the relationship between the two is a causation: Poverty causes lower academic performance, but before we haphazardly arrive at the mechanism behind this causation, a thoughtful analysis of factors affecting learning outcomes is important. Otherwise, we would simply fall into an abyss of myths and misconceptions regarding poverty. This is especially true for those who see poverty only from the outside. The above examples from Vigen are clearly "coincidental correlations". There is no meaning to be gained from these correlations because there is no real relationship between these observations or events. No one really expects that seeing Nicolas Cage on the big screen makes people fall into swimming pools and drown. 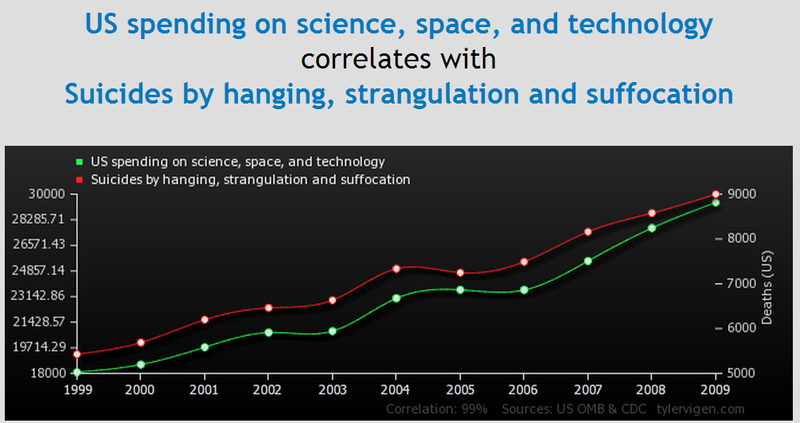 It is interesting to note that these "spurious correlations" involve human actions or activities. Education is a human activity so one has to be careful while drawing conclusions from correlations seen in education. Exams are tools that can be used to assess a student's learning. When a teacher prepares and gives a test to his or her students, it is to gauge how much learning is occurring inside the classroom. Standardized tests are given to a larger population. The objective is to be able to compare students from different classrooms, from different schools, and from different countries. These standardized exams are different from those provided by a teacher especially for his or her classroom. The exams cannot really be used for individualized assessment. 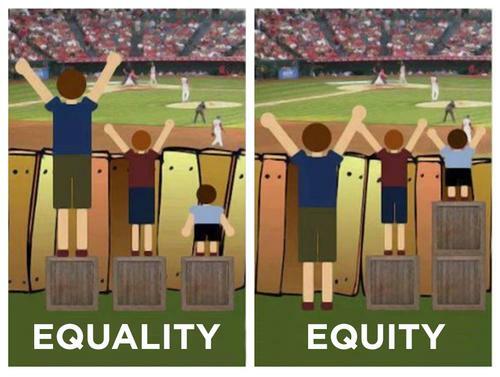 Standardized exams are not meant to inform a teacher at a classroom level. Standardized exams are for assessing school systems and curricula. For this reason, it is important to look into what the standardized exams actually contain in order to get the proper message. What does an exam really tell us? 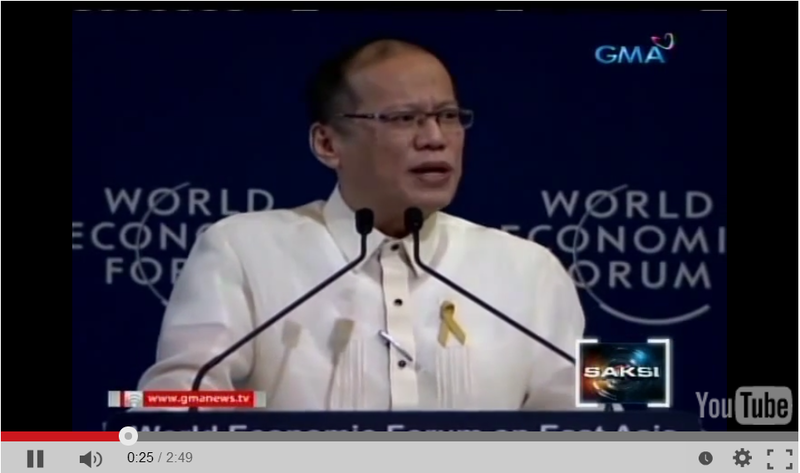 Are Filipino Students in the United States Smarter Than Whites? 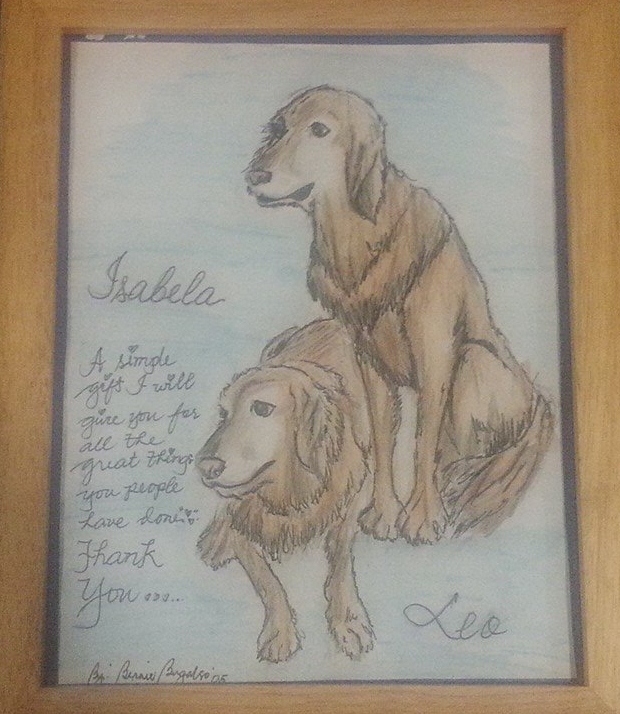 It is a drawing of our two golden retrievers. Bernard, who was 12 years old then, and his family were temporarily staying with us after they had left New Orleans because of hurricane Katrina. 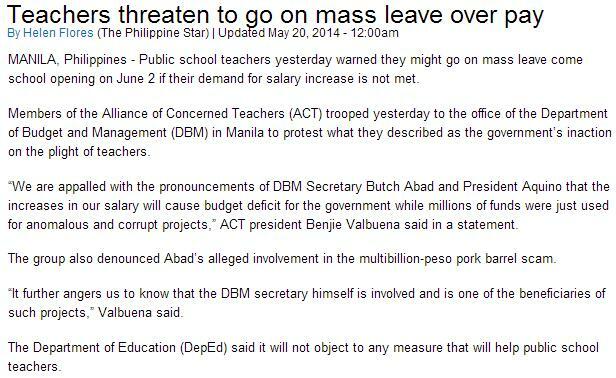 JOIN THE PROTEST AGAINST THE UNFAIR AND DECEPTIVE PBB SCHEME AND DEMAND FOR A P10,000 INCREASE FOR TEACHERS' SALARY! SEE YOU ALL IN FRONT OF DBM GATES AT P. CASAL ST., FOOT OF AYALA BRIDGE, MANILA AT 9:00AM, THURSDAY, MAY 8. With a spiral curriculum, high school school science education becomes integrated. 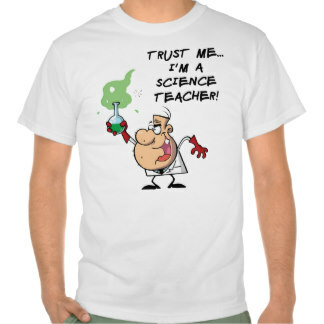 As a result, teaching science in high schools may no longer require subject expertise. 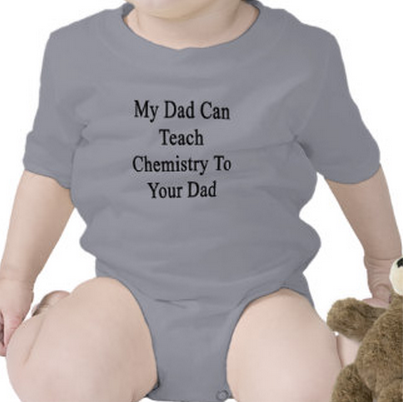 The question is whether a biology major can teach chemistry. Can a chemistry major in college teach biology in high school? Can a physics major teach chemistry in high school? The answer is no. A biology major in college perhaps is required to take General Chemistry, but such exposure is usually inadequate. The more advanced courses in the different branches of chemistry allows for a student to appreciate and delve deeper into concepts learned in introductory courses. Without a deeper experience in chemistry, a teacher cannot have the flexibility to tailor instruction to the needs, interests and background of the students. A limited exposure to chemistry means a limited number of options to teach its concepts. Unfortunately, a limited exposure often means a limited understanding of chemistry as well.